The seriousness of the harassment allegations against Rep. John Conyers, D-Mich., should prompt the people who put him into power to reconsider his leadership. Instead, black activists and civil rights leaders circled the wagons and held a rally for him on Monday. 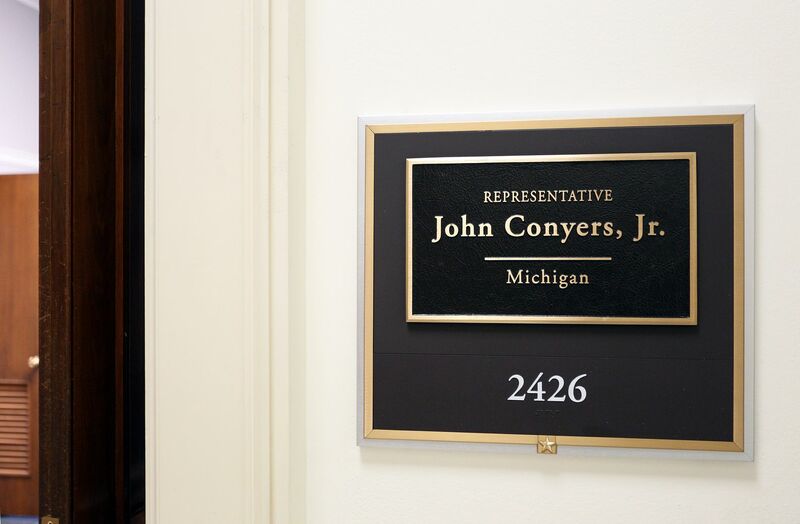 Clearly, it wasn't enough, as Conyers decided to resign on Tuesday. But still, what message does the rally send to women about another man in power who (allegedly) preys on them? It tells them that legacy is greater than ethics. Dozens of political, religious, and civil rights leaders gathered in Detroit on Monday to support Conyers. They pointed to his legacy of fighting for civil rights and contributions as reasons for the longest-serving member of Congress to stay. Furthermore, they played the race card – panning calls from Democratic leadership (and even some members of the Congressional Black Caucus) for him to step down as racially-motivated. Michigan State Representative Sherry Gay-Dagnogo explained: "We always see a difference when the leader is a person of color. There's a rush to judgement. It tells us that African Americans are disposable and that's why people are not engaged in the political process." She has a point that no one should rush to judgment. False sexual allegations can damage a person’s career, reputation, prospects, and freedom. However, this legitimate concern is eclipsed by their focus on race relations and their disregard for his abysmal track record. Other supporters who came to Conyers’ defense pull out his past civil rights legacy like a box of dusty trophies in the back of a closet. The second most senior Democratic member of the Judiciary Committee, New York Rep. Jerrold Nadler, defended Conyers for his “50 year legacy of advancing the cause of justice.” Most notably, in an interview one week ago, House Minority Leader Nancy Pelosi called him an “icon in our country” and pointed to him doing “a great deal to protect women” including the Violence Against Women Act. Legacy does not grant a license for wrongdoing, nor does it excuse this kind of misbehavior regardless of race or political party. In a flip-flop just hours after her interview, Pelosi backtracked saying "no matter how great an individual's legacy," there is never a license for harassment. At least, she finally got that right. What kind of legacy can Conyers point to? He led the charge to make Dr. Martin Luther King Jr.’s birthday a national holiday, which was symbolic but not life-changing. He also supported the Violence Against Women Act, which initiated a federal response to domestic and sexual violence, but the bill’s partisan approach undermined its effectiveness. In addition, Conyers has worked on criminal justice reforms for those entering and leaving prison. A substantial part of his career has been about partisan issues. He has a wacky, nearly 30-year tradition of reintroducing a reparations bill to compensate the descendants of slaves in America, which he fails to pass each year. His positions on issues are nearly perfectly aligned with powerful progressive groups from teachers unions to abortion rights groups, and he’s a big fan of increased federal spending on just about every category (except defense). If his legacy were judged on the economic and educational progress of his district, voters would be embarrassed. In the predominately black 13th congressional district he represents, 25 percent of households earn less than $15,000 a year. 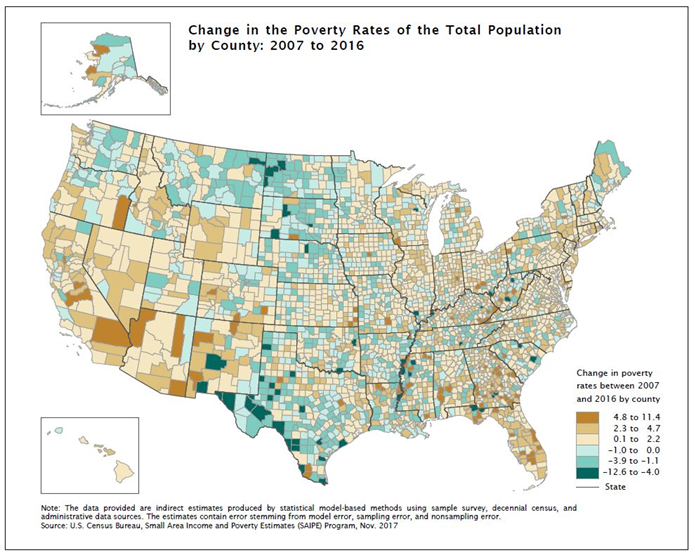 From 2007 to 2016, median household incomes fell in this district while poverty rates rose. 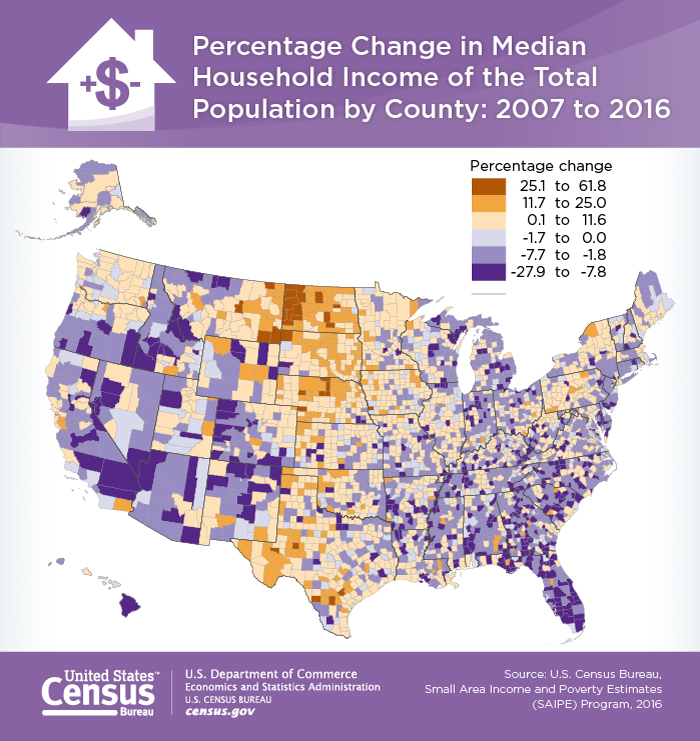 Despite the statewide 5 percent unemployment rate, 11.3 percent of those in Conyers’s district were without work last year. Conyers’ work with icons such as Rosa Parks may have endeared him to Americans, but fuzzy feelings should not overlook past and current sins. Conyers has had ethical issues before. He used taxpayer-funded staffers to babysit and chauffeur his children as well as to work on local and state campaigns in 2006. Unfortunately, the ethics probe concluded without commenting on whether there had been any wrongdoing. In addition, an ethics panel is currently still investigatingConyers for improper use of his office payroll. Now, add to the list these latest allegations: Conyers is accused of asking for sexual favors, rubbing the bodies of several female staffers in public, and forcing taxpayer-paid staffers to make arrangements for his extramarital affairs according to signed affidavits. A bombshell report found that taxpayers paid a $27,000 settlement against Conyers by a former female employee who says she was fired for rebuffing his sexual advances. Why has Conyers been able to get away with this behavior? Too many in politics are more concerned about his legacy and political power than they are about his behavior. Conyers has a track record for unethical behavior and a district that is underperforming by too many metrics. As black leaders look back on his legacy, instead of reminiscing on Conyers’ civil rights work, they should look objectively at his track record and the damage his reputation has done on a national scale. Taxpayers deserve better, but so do the people he represents.